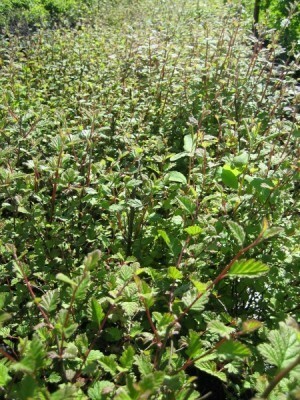 Habit: low-growing, multi-stemmed shrub growing upright to only 3 ft (1 m) with ideal moisture conditions. Young twigs are red that turn woody and reddish gray with age. Twigs, leaves and flower petals are hairy. 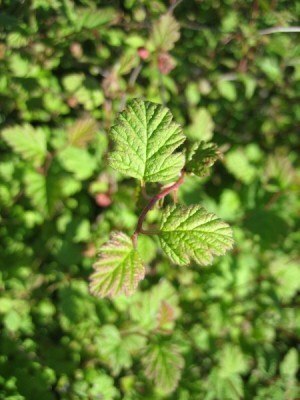 Dull green triangular leaves are rounded and toothed at the apex. Inflorescence is an upright spike comprised of many small, white flowers with longer stamens. The flowers eventually turn beige then brown. The hairy fruit consists of tiny, brown achenes (dry, one-seeded fruit). 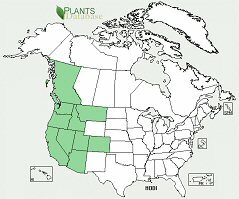 Ecology: smal-leaved cream bush is typically found on exposed rocky surfaces at mid to high elevations 2000-13,000 ft (600-4000 m). Growing Conditions: full sun to partial shade in rocky dry soil.